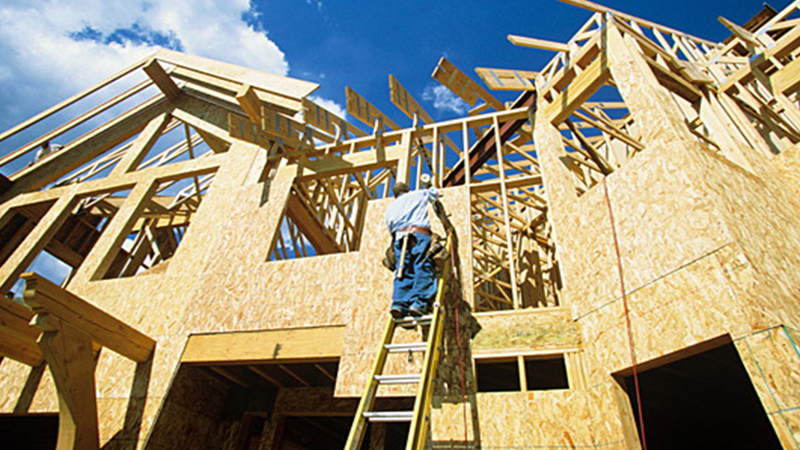 Rely upon our experience for complete commercial & residential construction solutions. 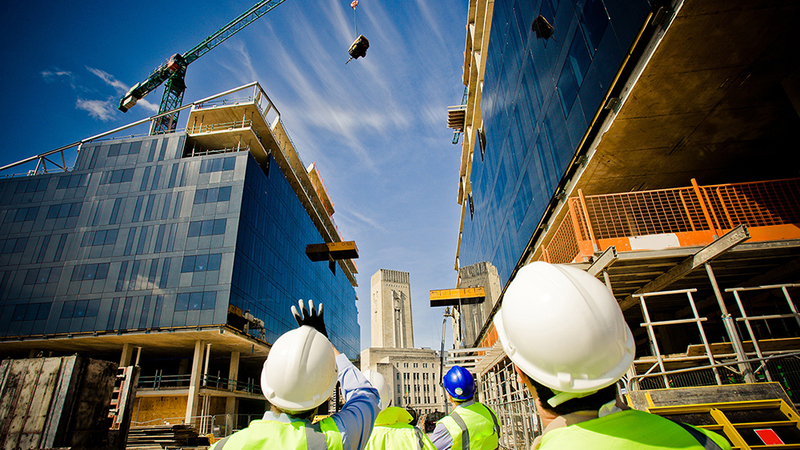 We understand every step needed to deliver successful construction projects. From Custom Builds, Preconstruction, General Contracting & Project Management, KOMO Construction assures your project is delivered on time and on budget. We design and build custom homes built for the way you live. Choose KOMO Construction as your trusted partner to make your dream home a reality. Rely upon more than 2 decades of experience in commercial construction and all the relationships needed to take your project from start to finish. Copyright KOMO Construction. All Rights Reserved.